Contact us for more details . . 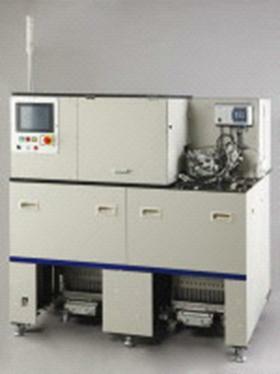 The processing capacity achieved at 0.25 secs per unit (14,400 units per hour). This machine meets your requirements of high measurement accuracy and you can get a performance of stable measurement.